Description: Magnet Release, the genre division of Magnolia Pictures, gives a limited platform theatrical release to this fourth entry in the Universal Soldier franchise, including an exclusive Los Angeles engagement at the Mann Chinese 6 Theatre in Hollywood. The story follows what happens when the Universal Soldiers (dead soldiers resurrected and genetically enhanced) regain their memories and go rogue, led by Andrew Scott (Dolph Lundgren). Also back for more bloodshed is Jean-Claude Van Damme. New man on the block is Scott Adkins, as the the distraught husband and father tracking down the man who killed his family. John Hyams directs from a screenplay he co-wrote wtih Doug Magnuson and Jon Greenhalgh. 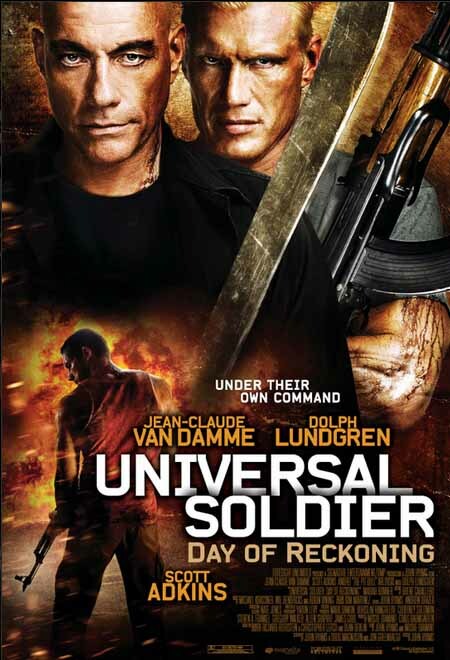 Universal Soldier: Day of Reckoning is also currently available via Video on Demand. 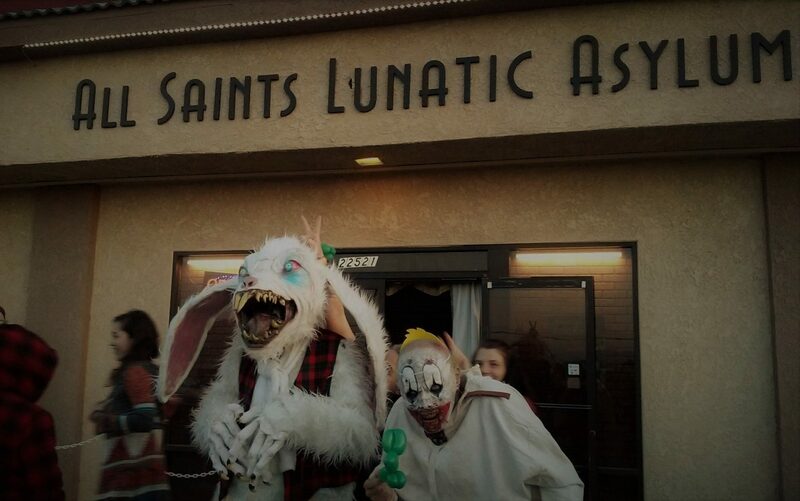 October 24, 2013 Steve Biodrowski Comments Off on More Free Scream Tickets!